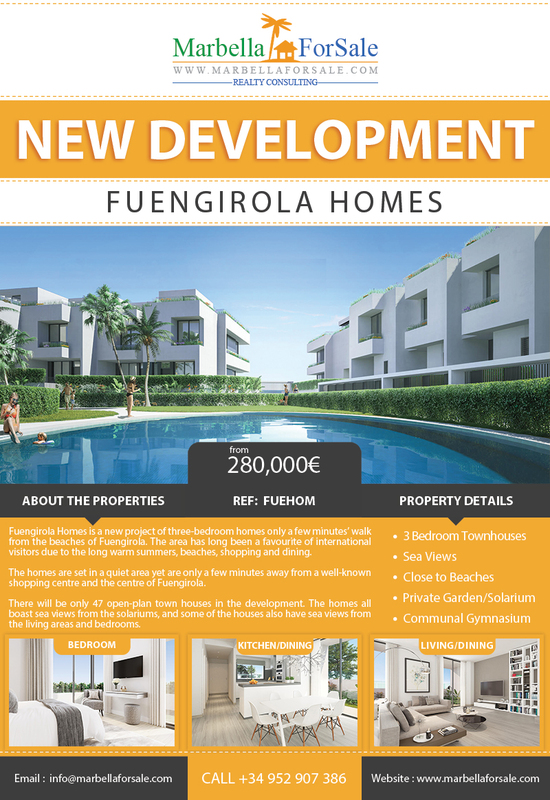 Fuengirola Homes is a new project of three-bedroom homes only a few minutes’ walk from the beaches of Fuengirola. The area has long been a favourite of international visitors due to the long warm summers, beaches, shopping and dining. There will be only 47 open-plan town houses in the development. The homes all boast sea views from the solariums, and some of the houses also have sea views from the living areas and bedrooms. Immaculate front line golf apartment. 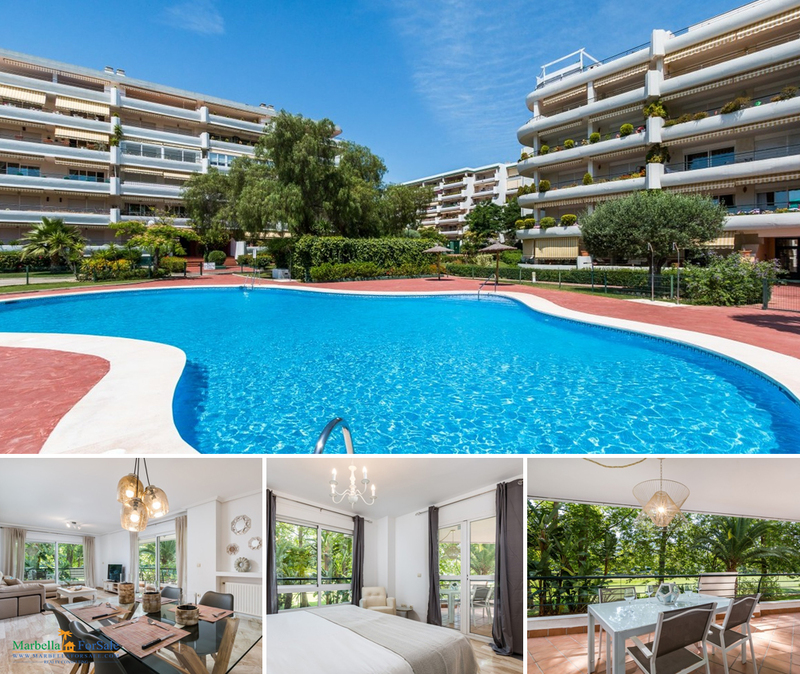 Beautiful 2 bed and 2 bathrooms front line golf apartment in a gated and secure golf community in the exclusive Guadalmina Alta. The stunning Puerto Banus beaches and its cosmopolitan atmosphere are located at only 2 minutes drive. 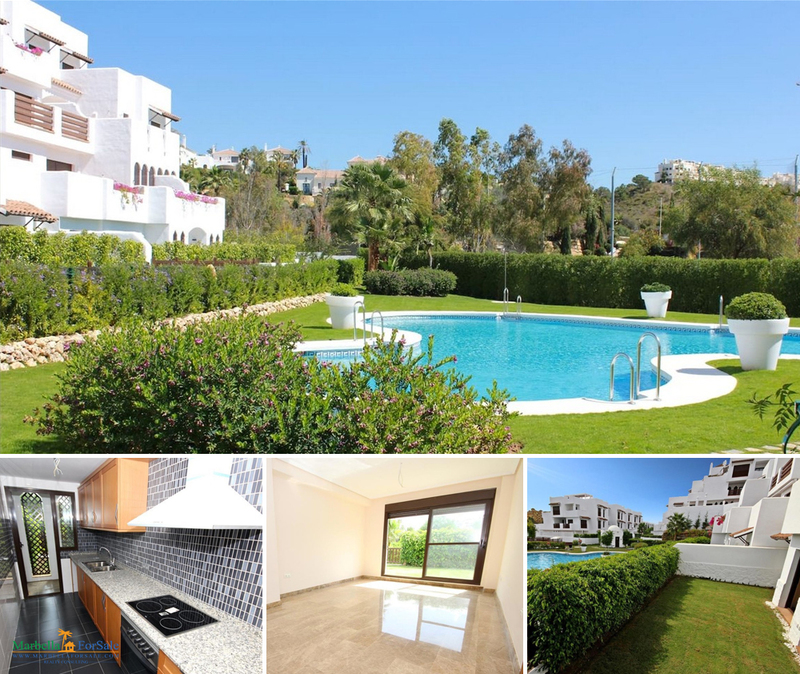 Inside , the apartment offers a large living area leading to a spacious front-line golf terrace ideal for relaxing or al fresco dining , with beautiful golf and garden views. 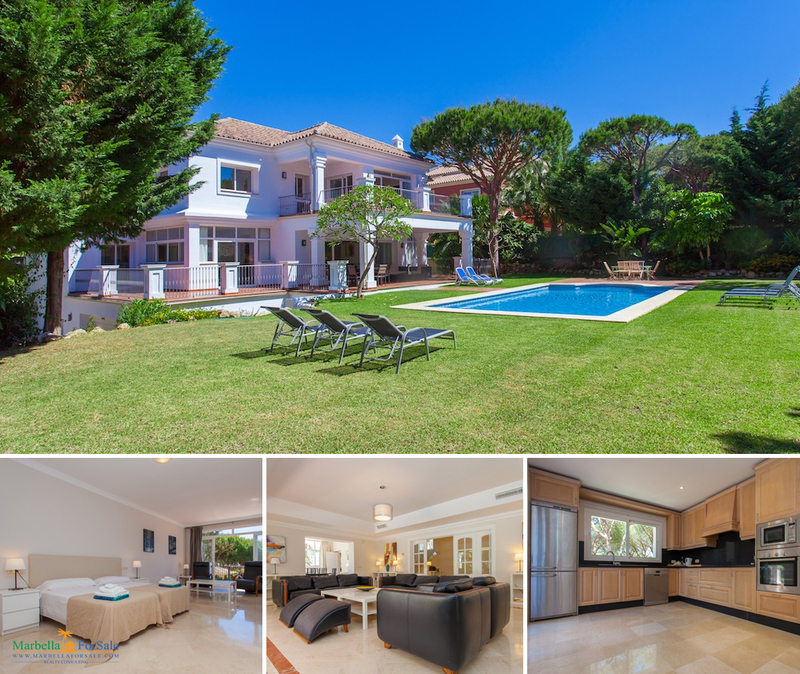 Stunning villa for sale in Las Chapas. Beautifully maintained garden and pool. 7 spacious bedrooms, large well equipped kitchen, spacious and bright partly covered terrace. Beautiful house located on a large elevated plot with panoramic views of the valley and towards the sea. Entering the house you are welcomed by a beautiful hall. On the entrance level you have a large kitchen with dining, living room and another room for dining. Behind the kitchen there´s a guest bedroom and bathroom, that is ideal for staff with its own entrance. 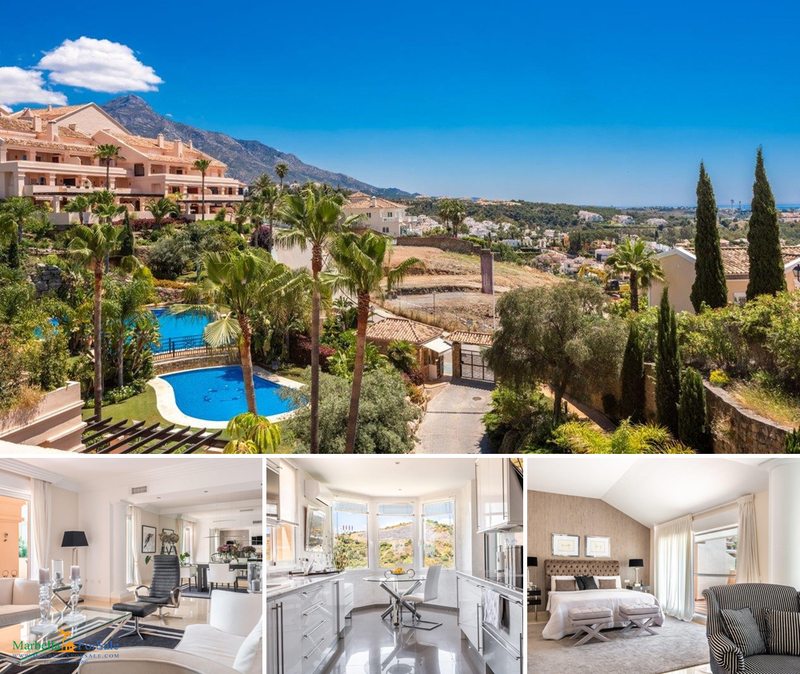 Splendid 3 bedroom duplex penthouse for sale in a magnificent development in Las Brisas overlooking the sea, the mountains and Turtle Lake. This is a property that reflects the commitment that the owners have put into its improvement and that exudes luxury in every detail. It has been renovated with the highest quality standards. 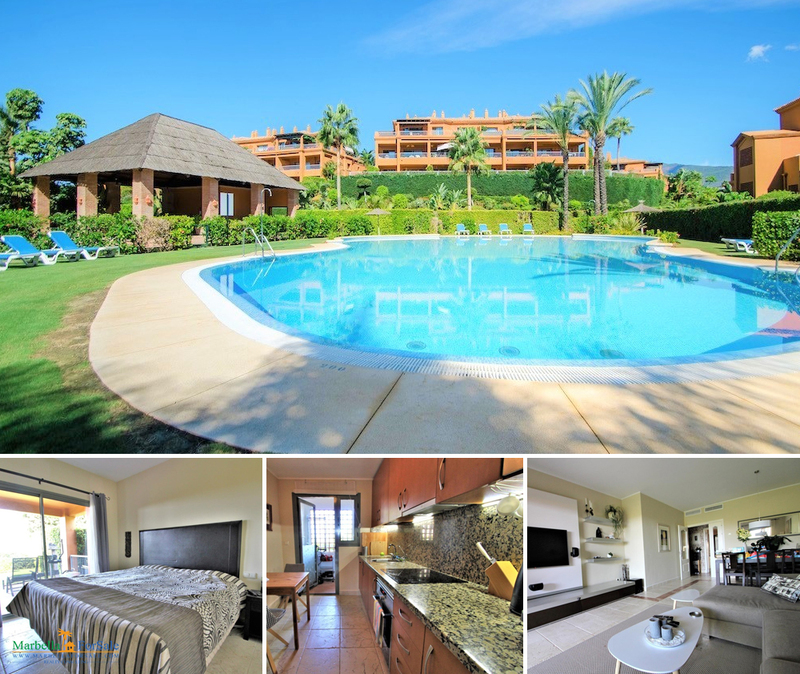 Apartment that invites you to enjoy the excellent climate of the Costa del Sol. In an urbanization with consolidated gardens, surrounded by nature and absolute tranquility. Large covered terrace, with pleasant views, to enjoy all year. 5 minutes drive to bars, restaurants, supermarkets, golf and beach. 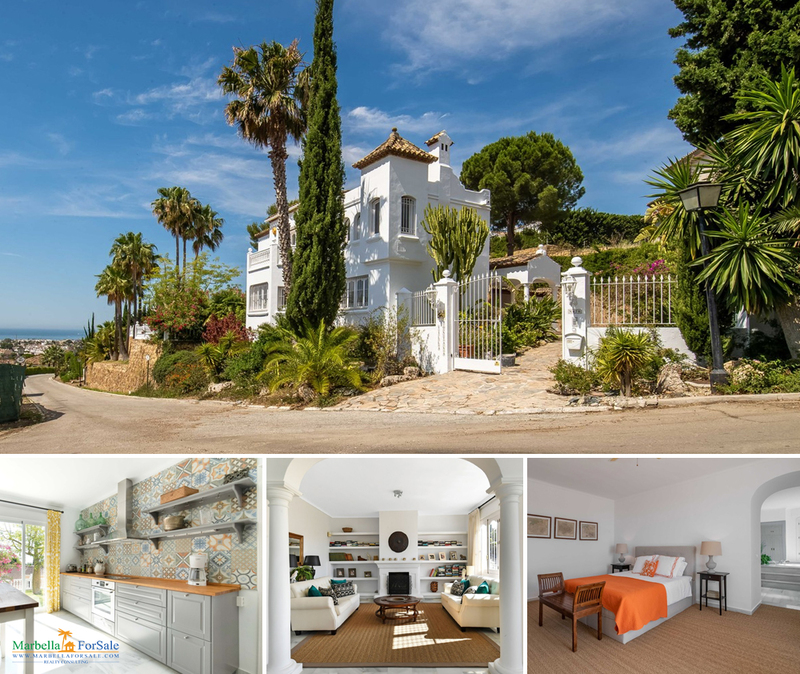 A few minutes from the center of Marbella and 30 minutes from Malaga Airport. 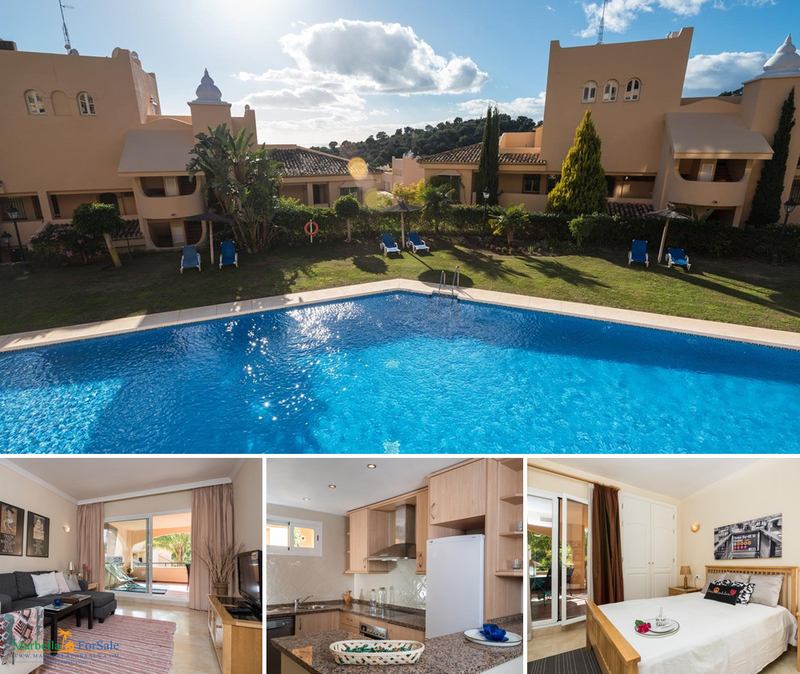 Manilva Sunrise is a new project only 10 minutes from the beach! The project consists of just 46 apartments and penthouses. The penthouses have a solarium while the ground floor properties have a private garden.